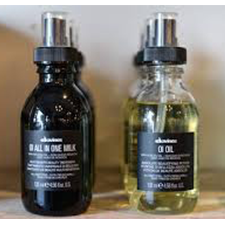 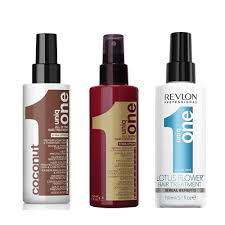 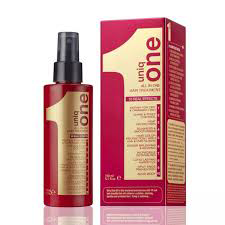 The beauty products we use in salon are top of the range. 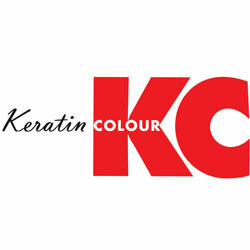 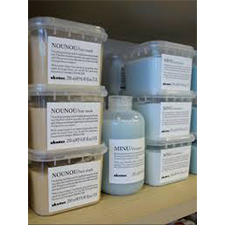 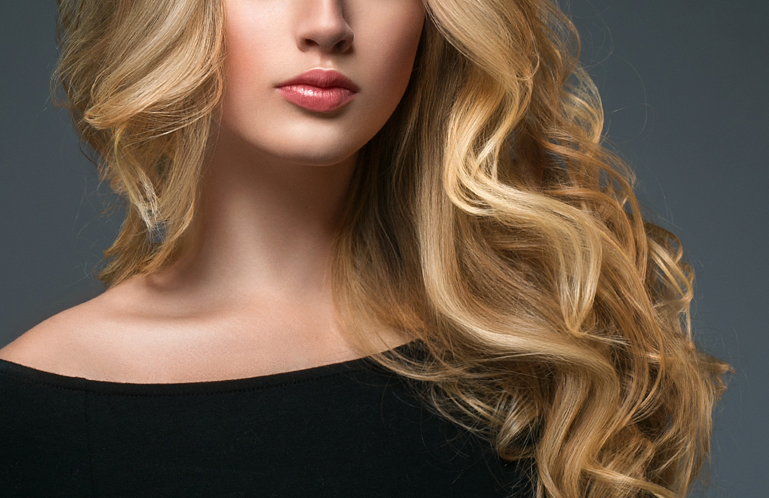 We use products to suit our clients’ hair types and concerns. 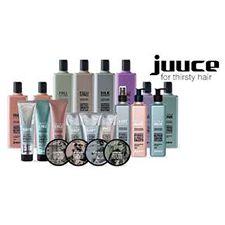 Products are also available to purchase by dropping in anytime or during your hair appointment.